WISCONSIN — Scott Walker delighted the suburbanite crowd with his folksy, oft-repeated (even Jimmy Fallon had fun with it) “Kohl’s Curve” speech during his presidential campaign kick-off event at the Waukesha Expo Center on Monday. If this president thing doesn’t pan out for him, he has a bright future ahead of him selling Croft & Barrow shirts at Kohl’s Department Store in Brookfield (hey, they pay their sales associates a whopping $8.70/hr.). The crowd erupts into orgiastic approval. They know exactly what he’s talking about. Whoo hoo! The crowd is screaming and whistling now. Walker’s pandering is flawless. 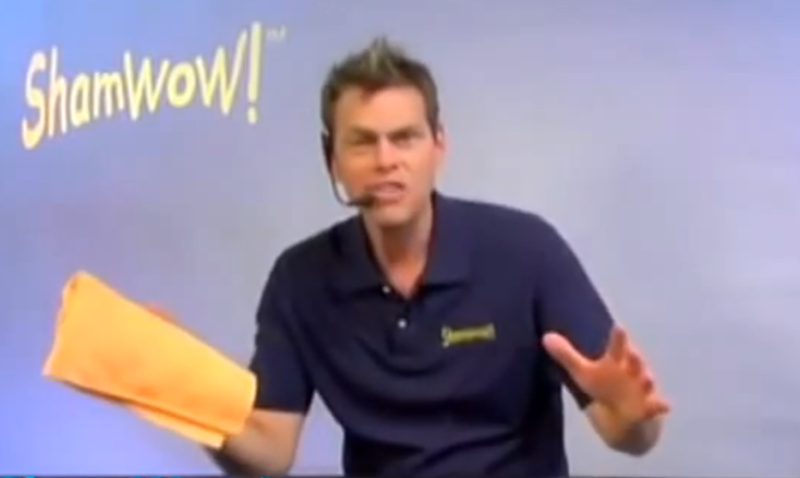 His “Kohl’s” bit is like ShamWow! and Slap Chop infomercials rolled into one. “So how does a great company like Kohl’s make money? They make it off of volume, right?… See, they can charge that higher price to the few of you WHO COULD AFFORD IT, but they lower the price, broaden the base, and they make more money off of volume. “That’s what I think about your money… the taxpayers’ money. See, the government could charge you a higher rate, and some of us COULD AFFORD IT, but if you lower the rate, broaden the base, we expand the volume of people who can participate in the economy. The only problem is, Walker’s “Kohl’s Curve” analogy makes no earthly sense. But that didn’t matter to the crowd of “hardworking taxpayers” (code for wealthy, white Walker supporters) who showed up to the small venue to anoint Him their Chosen One. (Don’t forget, God consecrated him.) They were captivated. Come to think of it, Walker’s pitch almost sounded like he was promoting the Affordable Care Act — which broadens access to health care so even low-wage earners can participate in it. 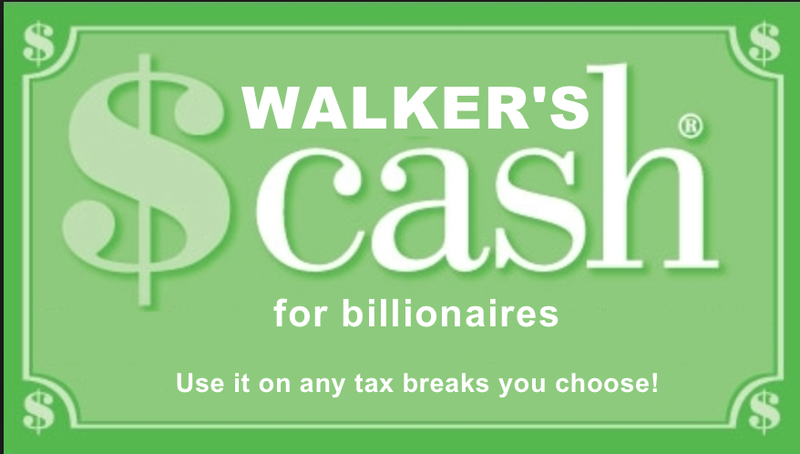 Except in Walker’s scenario — where he “expands the volume of people who can participate in the economy” — the “opportunity” he’s giving those low-wage earners is to pay higher taxes, which in turn funds tax breaks to the wealthy, who can (as Walker himself points out) actually afford to pay their fair share of taxes. Sue B.: “The plan is nonsensical, and Walker gives no clue as to how it would work outside of a retail setting. It’s all catchphrases and happy talk designed to appeal to the wealthy suburbanites who make up his base. Let’s put aside the fact that Walker, who has been in political office his entire adult life, has no idea how the retail business works — the shopping deal he describes is a ‘loss leader’, something the store uses to get people into the store and spend money on other things along with the spectacular bargain. 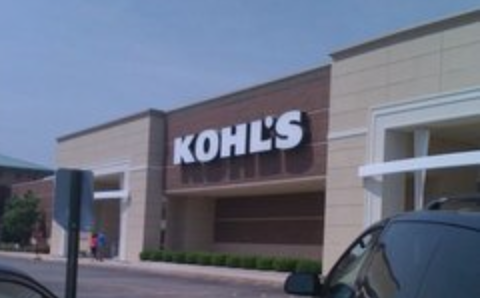 A ‘great company like Kohl’s’ does not ‘make money’ by selling only loss leaders. How can Walker be both FOR and AGAINST sweatshop labor? 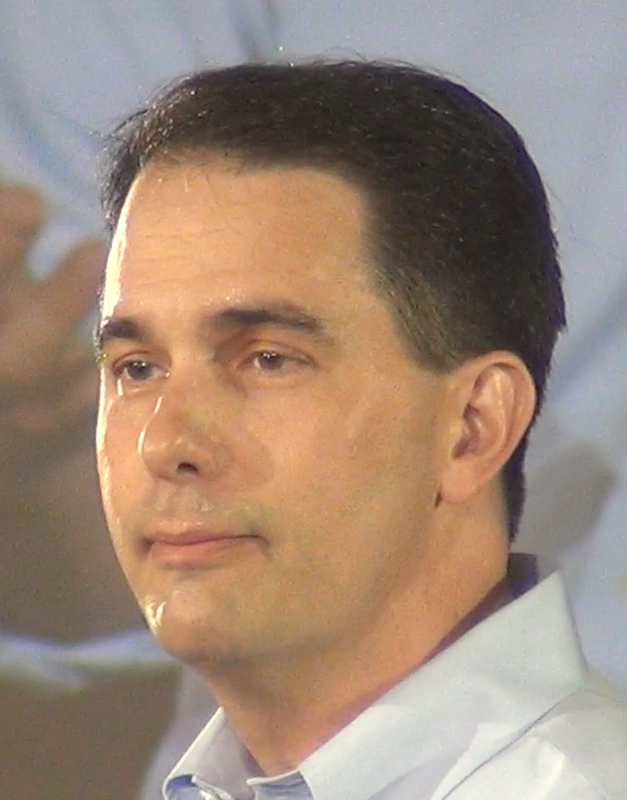 Midway through his hour-long “I’m running for president” announcement, just moments after he’s seen bobbing his head and patting himself on the back for being savvy enough to know how to buy cheap shirts with Kohl’s Cash, Walker is onto railing against China for its abysmal human rights record. And what about this “Kohl’s Cash”? Although Walker’s die-hard fans may have thought he hit his “Curve” ball out of the park on Monday, this illustrates that under even the most modest scrutiny, his entire economic analogy/argument fails miserably. They are being hornswoggled. Somewhere in a Brookfield strip mall parking lot there’s a stall with Walker’s name on it. Whopper is in full Elmer Gantry mode these days. An American Revival tent or what! I wonder if the taxpayers are stuck for the consultants teaching him how to work up a crowd. As much as I hate to admit it, he’s getting pretty good at it. It’s too bad 90 percent of what he says isn’t true. If you get a half truth out of this guy, you’re doing good.